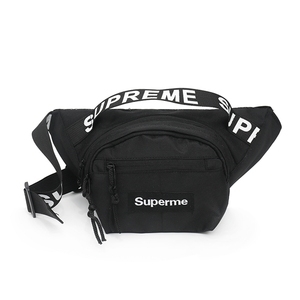 But sample quantity is 15 units Whether can offer OEM/ODM9 Yes,no problem How to ship the goods9 We will ship goods by flight. If goods be damaged when customer receive goods,whether can return back this damaged goods to supplier9 Yes,of course. 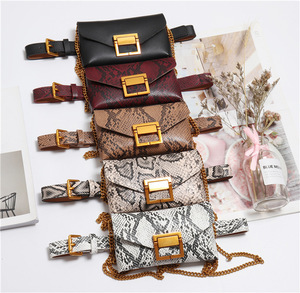 When customer get damaged goods,customer can back the goods to us,we will resend new one again. 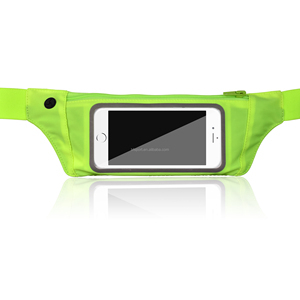 Contact Details Outdoors waterproof waist bag anti theft cell phone sport running belt bag unisex customized fanny pack I tem NO. 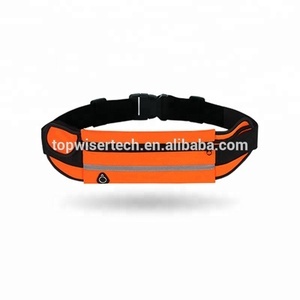 WB-04 Material Nylon Size As below photo, 33*13CM Sample Available Feature waterproof,good quality,wear-resistance Color As below photos MOQ 1 0pcs Packing 1pc/ poly bag Payment Trade Assurance Order, WestUnion, MoneyGram, TT Delivery Within 7days after payment Shipping methods By express, DHL,TNT,FEDEX,EMS,. UPS,by air,by sea,by train REMINDER I f you have interested beauty-related products or small commodity,pls free no hesitate to contact us ,we will be your trustful partner. 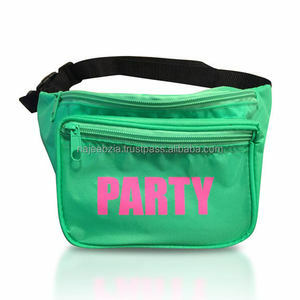 Yiwu Benshang Imp & Exp Co., Ltd.
Alibaba.com offers 25,276 fanny pack products. 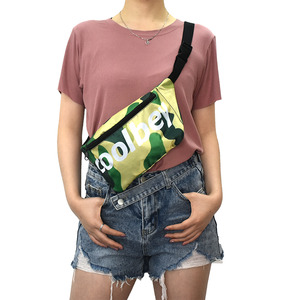 About 81% of these are waist bags, 4% are backpacks, and 3% are handbags. 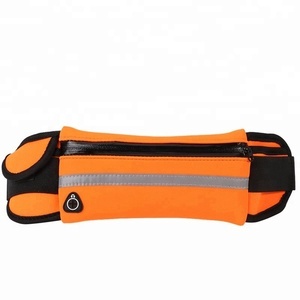 A wide variety of fanny pack options are available to you, such as canvas, genuine leather, and polyester. 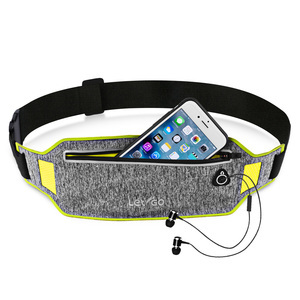 You can also choose from unisex, women, and men. As well as from free samples, paid samples. 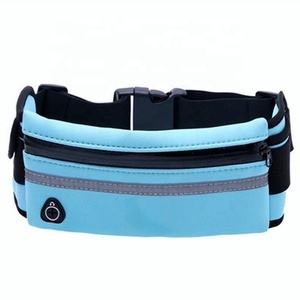 There are 25,406 fanny pack suppliers, mainly located in Asia. 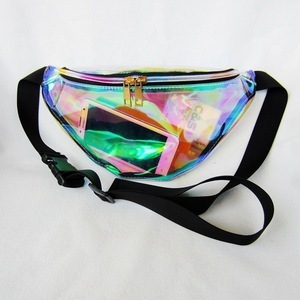 The top supplying countries are China (Mainland), Pakistan, and India, which supply 97%, 1%, and 1% of fanny pack respectively. 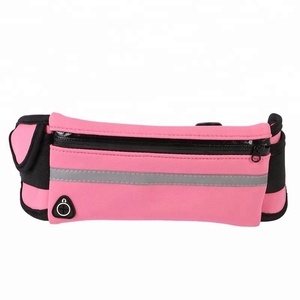 Fanny pack products are most popular in North America, Western Europe, and South America. You can ensure product safety by selecting from certified suppliers, including 2,562 with ISO9001, 1,848 with Other, and 1,294 with BSCI certification.